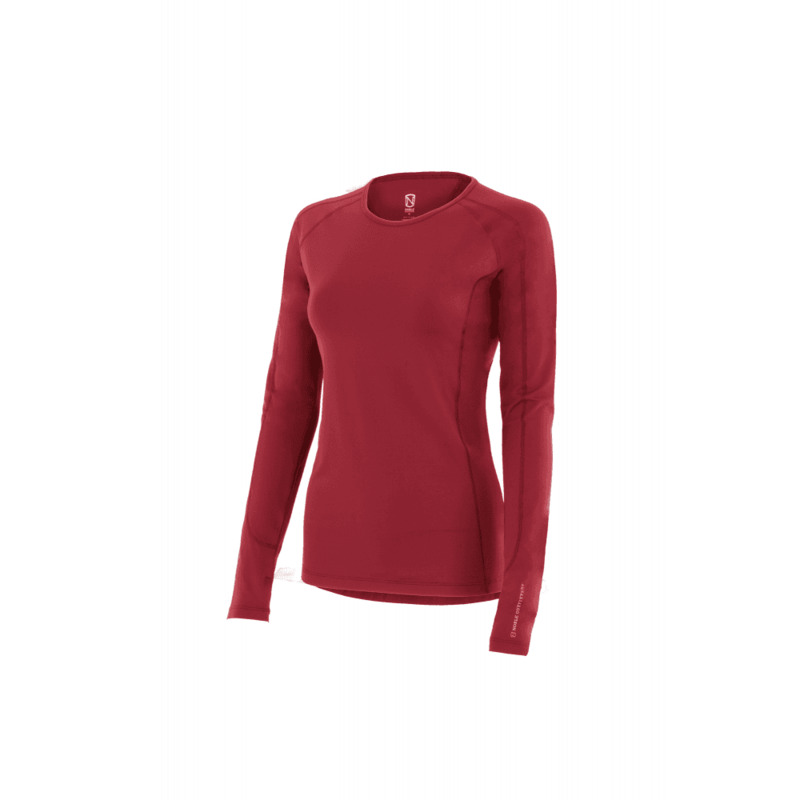 Noble Outfitters Hailey Long Sleeve Crew Top - Merlot. Designed with a sports fit that has performance credentials. A perfect layering garment and an ideal top for horse riding in milder weather. Fitted with a transparency resistance that ensures it will not go see-through over time or when damp.